Our new NPA boss will need to run her Animal Farm with true fearlessness and favourlessness. In George Orwell’s classic novel Animal Farm, this commandment was invoked to explain the position of the pigs in relation to all the other animals. The commandment hadn’t always been that way, it simply read “all animals are equal” and was altered by the pigs once they were in charge of the farm. They felt it necessary to justify their benefits that came from being in charge by pointing out that “some are more equal than others”. That’s where South Africa is today with regards to the administration of law and justice. With all the corruption that has recently been exposed, why is it that the only high-profile individuals who have served time in jail are Tony Yengeni and Schabir Shaik? 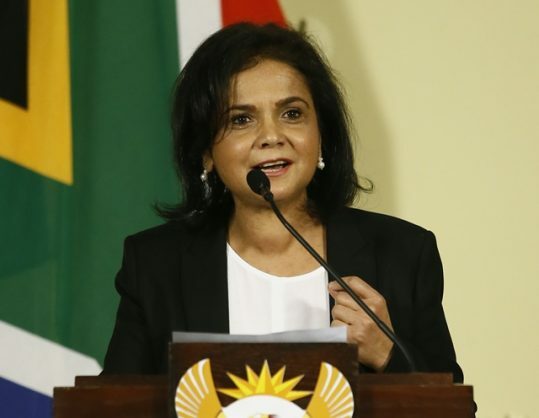 Shamila Batohi started her tenure as head of the National Prosecuting Authority (NPA) with a lot of South Africans feeling a tad sorry for her. She takes over an organ of state that was placed at the heart of state capture to ensure that those who carried out acts of corruption were protected from being charged. There is no head of the NPA who has not become embroiled in the politics of the day. And that is where the accusations of some animals being more equal than others come from. Those in power have always sought to use the NPA to their advantage by either weakening it or using it to settle political scores. Batohi will not only need to demonstrate her commitment to justice by putting the NPA house back in order. She will need to do that while simultaneously carrying out the administration of day-to-day justice. She cannot ignore the fact that her deputy Nomgcobo Jiba’s fitness to hold office is currently being investigated by the Justice Yvonne Mokgoro Commission. Even if Jiba and Lawrence Mrwebi are cleared, they would come back to administer justice with question marks over their names. Colleagues have made some accusations against them that point to them bending to political will. Batohi cannot afford to have such individuals being part of her leadership at a time when she needs to assure the nation that “all animals are equal”. The poisoned chalice that is the position of national director of public prosecutions means that anyone, on any day, can wake up and hurl unsubstantiated accusations at whoever occupies that position. 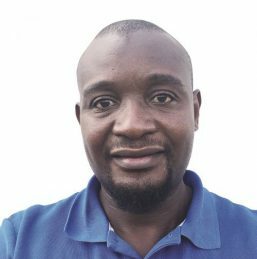 Batohi had only been in office for the grand total of one day when Ecomonic Freedom Fighters leader Julius Malema attacked her in his party’s manifesto launch in Soshanguve on Saturday. He firmly placed her in the camp of people who belong to Pravin Gordhan, an alleged faction that, according to Julius and other conspiracy theorists, are the real culprits in state capture. This faction is there to simply do the bidding of that group of business people from Stellenbosch who are allegedly the power behind Cyril Ramaphosa’s throne. Malema’s accusations are an indication of the importance of the position that Batohi holds. She will have to demonstrate that Malema, Jacob Zuma and Nomvula Mokonyane are not more equal than others before the law. That will take immense courage on Batohi’s part.